Dudley Moore stars in this cautionary tale of a boozy pianist who has seen his life fall apart before his very eyes. 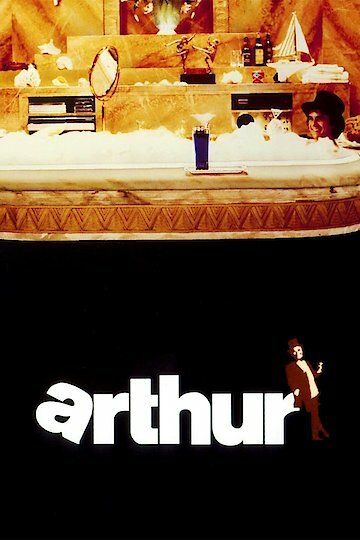 Arthur is not one to take responsibility for his own mistakes, but he is willing to play his way through life and hope that things work out for the best. While he is trying to hold on to his career, he also has to bring the woman he loves back into his life while changing his own. Dudley Moore is at his best in this film that brings his musical, comedic and dramatic talents to screen all at once. Arthur is currently available to watch and stream, buy on demand at Amazon, Vudu, Google Play, FandangoNow, iTunes, YouTube VOD online.